Doing my due diligence with my drone. Whenever I go about doing my own investigation on a neighbourhood, I always visit the place more than once. 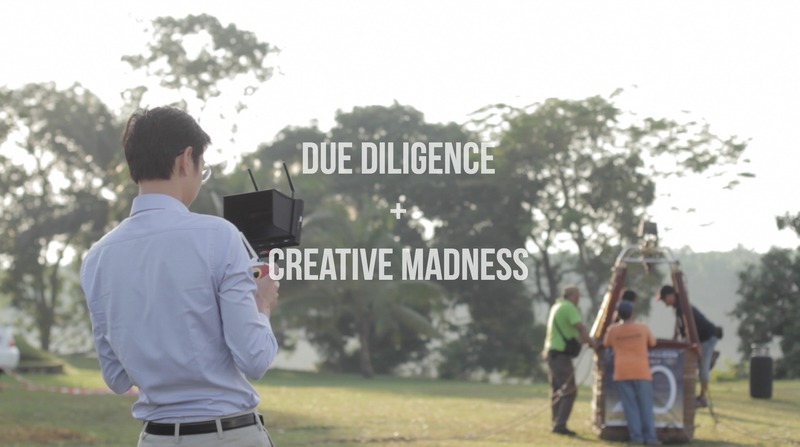 This usually results in an array of different creative videos being produced after each trip. My last excursion was no exception and here are some of the creative madness that came out of spending a week in Masai, Johor. Be sure to subscribe to my YouTube channel for more real estate videos.